Apple Lawsuits - Antitrust, patent and other lawsuits involving Apple, including Apple e-books antitrust litigation. Facebook Lawsuits - Copyright, patent, contract and other lawsuits involving Facebook. Google Lawsuits - Copyright, patent, contract and other lawsuits involving Google. Tesla Motors Lawsuits - Securities, patent, personal injury and other lawsuits involving Tesla Motors. 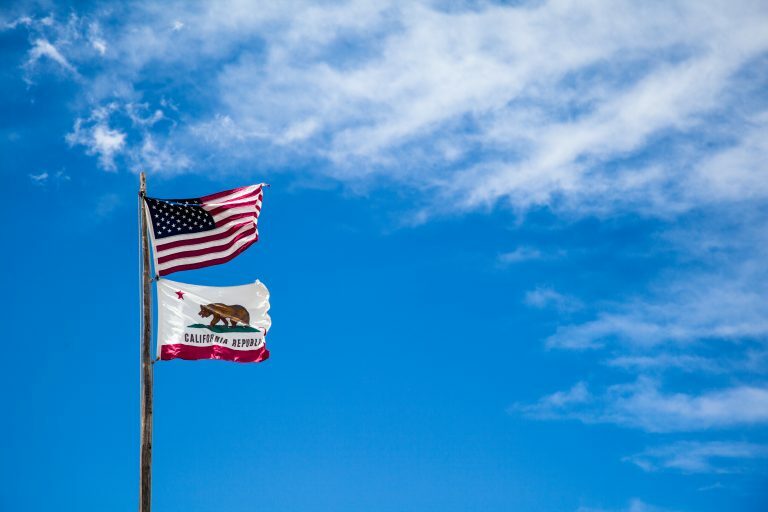 This week the US Court of Appeals for the Ninth Circuit issued a decision affirming the lower court’s decision upholding three California laws against a challenge by the federal government. The federal government challenged the three laws, which all pertain to the state’s status as a “sanctuary” state, on the grounds that they are preempted […] Read More. This site contains a wealth of primary and secondary copyright and fair use resources including sample copyright and fair use guidelines for librarians. Justia's LGBTQ Legal Resource Center provides up-to-date information about legal issues uniquely or disproportionately affecting LGBTQ individuals in areas including family law, employment law, immigration, housing, military service, juvenile law, and other topics. Features a searchable and browsable database of All US Supreme Court Decisions since the 1790s with links to secondary sources such as legal blogs, books, articles and mp3s of oral arguments. Justia's free template-based Justia.net Web sites for lawyers interested in an introduction to online marketing, or who cannot afford a custom Web site. Includes firm overview, attorney & practice profiles and article sections.